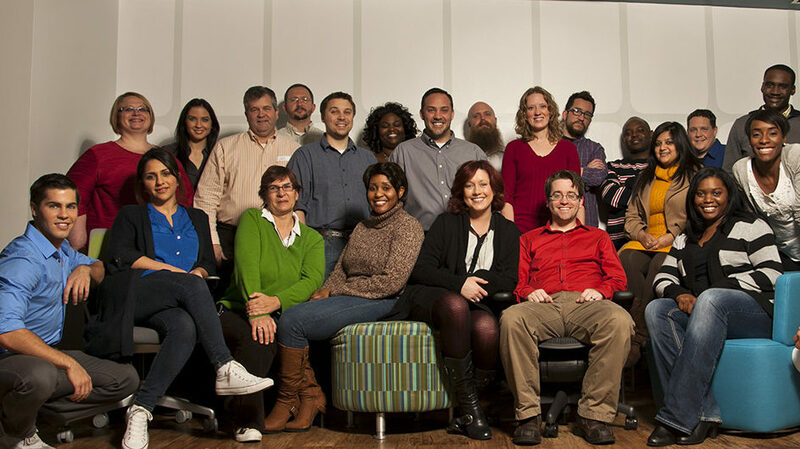 Since moving our headquarters to Nashville in 2003, Asurion has seen tremendous growth in our total workforce. This has been especially true within our Technology team, which consists of over 600 team members locally. Not only is Asurion one of Nashville’s largest employers, we are one of the city’s best, an honor recently given to the company as part of Top Workplaces awards by The Tennessean. If you are interested in joining Asurion’s team, visit careers.asurion.com for a complete list of open positions.